The information these sites have about you is mind-blowing. Have you ever searched for your name online only to be horrified to discover how much of your private information is available on sites like Mylife? Your net worth, cell phone number, physical address, and more are readily available for anyone bored or curious enough to type your name into a search engine. For some, this isn’t just an invasion of privacy, but a safety concern. 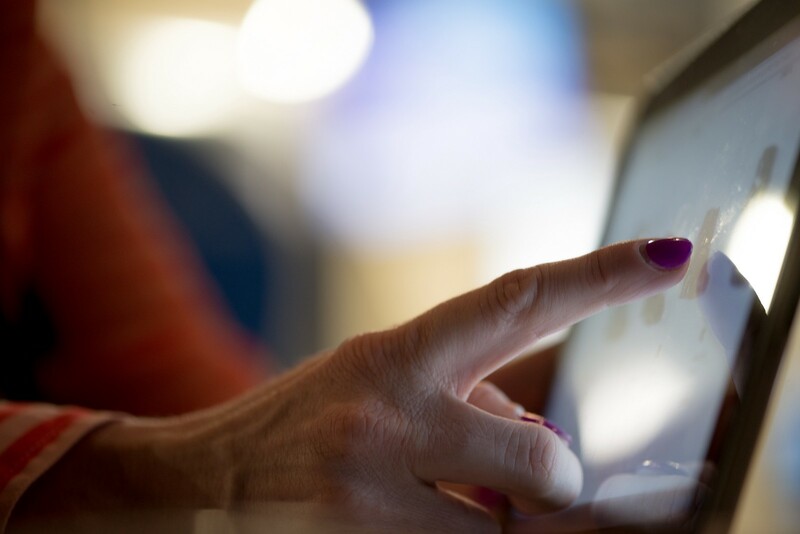 Removing your personal information from sites like Mylife becomes a huge priority. If you want to reclaim your online privacy, I’ve got your back. 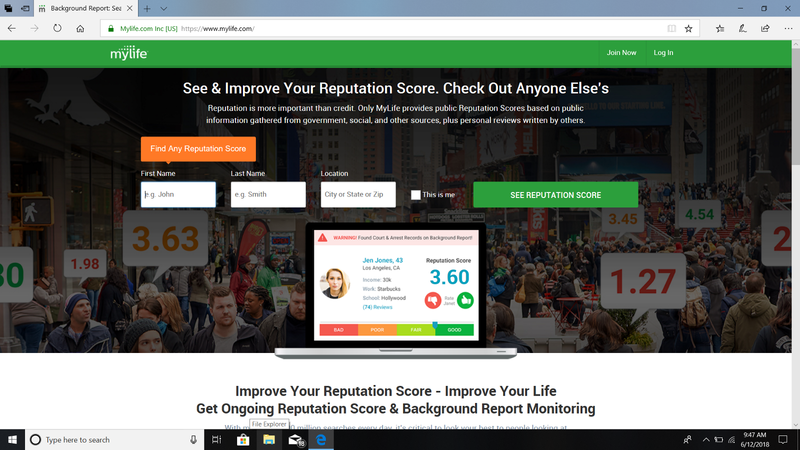 This article will walk you through the steps you need to take to remove your personal information from the background check sites Mylife, Spokeo, BeenVerified, Radius, and Intelius. I’ve embedded links to make it easy to delete your personal information as you read along. Mylife.com is frequently one of the top online search results for your name. The information this website has about you is staggering. The casual browser can view your physical address, phone number, net worth and the make and model of your car. After that, they can check out your criminal background history, bankruptcies, lawsuits, and liens. Mylife also offers anyone who pleases a chance to leave a personal review of your character and reputation the way Yelp users review pizza places. These reviews can be posted anonymously by disgruntled ex-employees or past romantic partners. Basically, anyone who has a grudge against you. 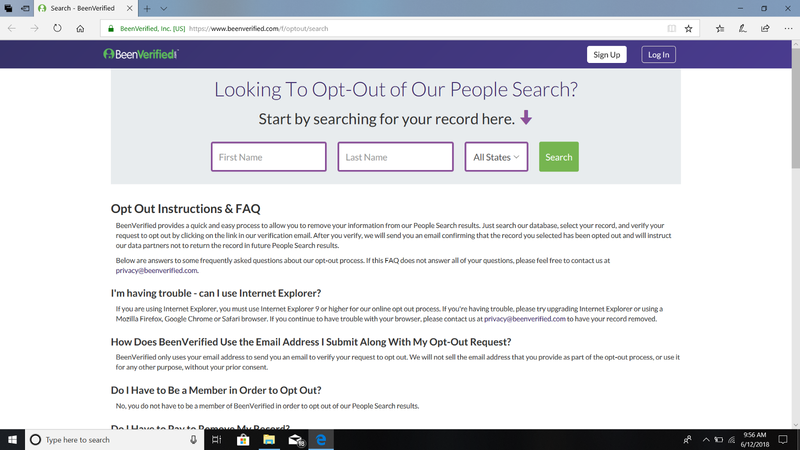 If you find any of this disturbing, the first step to removing your personal information from Mylife is to visit their website to find your listing. You may find more than one result under your nicknames, maiden names, etc. Be sure to make note of all of them when you ask Mylife to remove your personal information. Mylife offers two methods for deleting your personal information — phone and email. If you choose the email method, send a note to privacy@mylife.com. Make sure you paste the links to any and all relevant listings along with your request. Be prepared for a sales pitch. I received a response almost immediately inviting me to enroll in “Mylife Premium” to “take control and monitor” my online personal information. When I responded by repeating my request to remove my personal information from the Mylife website, I received notification that my information would be removed within 7–10 business days. If you’re more of a phone kind of person, the Mylife number is 1–888–704–1900. The call center follows a script so be prepared to receive a similar sales pitch. Don’t be swayed. Keep repeating that you want your information deleted until they agree to remove it. Intelius is similar to Mylife. Their site gives curiosity-seekers the chance to explore your private information at their leisure. Fortunately, they make it easy to delete your profile. Click this link to visit their opt out page. Search for your name. Hit “Select and Continue” when you find the correct listing. Enter a valid email address on the next screen. You’ll immediately receive a confirmation email. Open it and click confirm. Your listing will be removed with 72 hours. Like Intelius, the background check site Spokeo makes it relatively easy to delete your personal information. First search for your name on their website. Copy the URL for your listing. 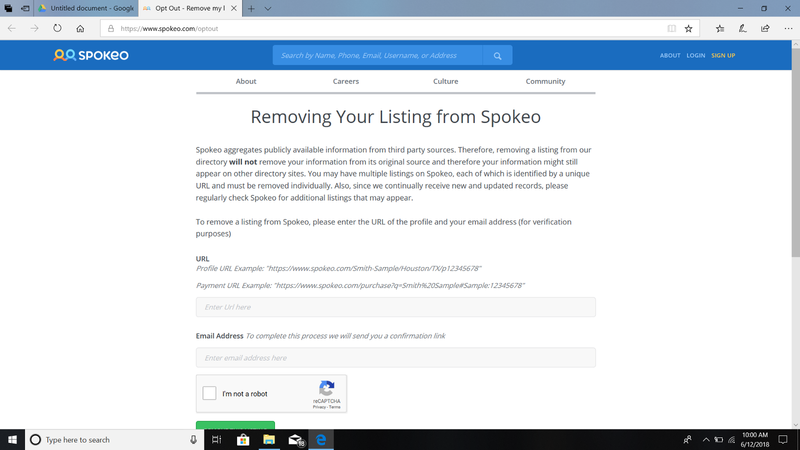 Next visit the Spokeo opt out page and cut and paste your URL into the box. Enter your email address below. You’ll receive a confirmation email immediately. Click the link to confirm in order to finalize the process. Spokeo removals take 2–3 days to process. 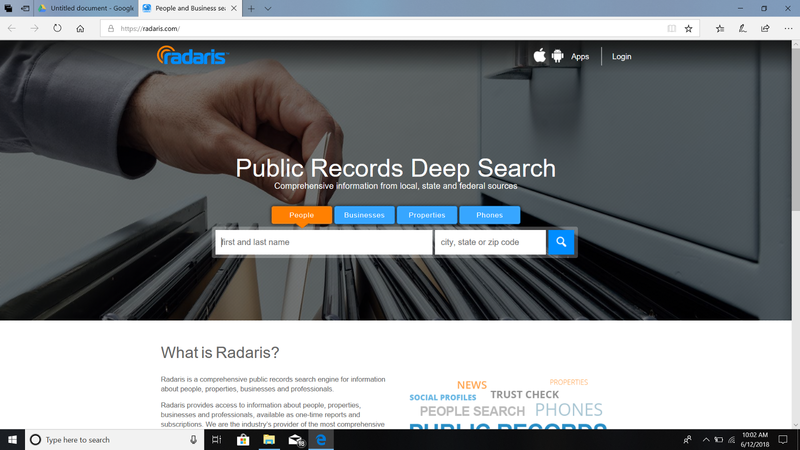 To delete your personal information from Radius the first step is to enter your name and city on their homepage to locate your listing. Once you find it, click it to select and then click the down arrow to the right of your name. Select “Control Information” from the drop down menu. This will take you to a new screen where you’ll need to create an account. Luckily it’s a quick process and you’ll have to enter minimal information. Next, enter your cell phone number into the box. You’ll receive a verification code via text message. Enter the code and hit “View My Account.” You now have the option to set your information to private and/or delete specific records. Been Verified makes it easy to remove your personal information from their website. First, you’ll go to their opt out page to search for your listing. Select your name and enter your email address on the next screen. Check your inbox so you can click confirm on their verification email. Your information will be removed within 24 hours.